This year summer in Plettenberg Bay was hot hot hot! We know this because of the hundreds of people who flocked to our container and website wanting to Learn to Surf! 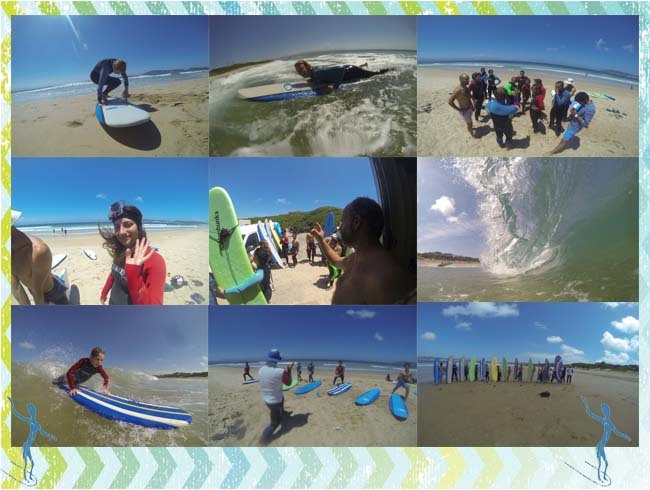 Here at Learn to Surf Plett we really had a fantastic season, the weather played its part, the surf was decent and we loved being out in the sunshine on our boards teaching loads of people how to ride a wave. 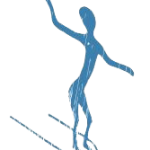 This year Learn to Surf Plett (formerly known as Jamin Surf School or Garden Route Surf Academy) saw a massive growth in the number of people wanting to get out there and experience the thrill of the ocean for themselves. We had groups cruising up the river on Stand-up Paddleboards (SUPs) with us and even one day when every single board was out of the container…that’s 27 boards!!! Robberg 5 never looked better speckled with surfers left and right! For this we want to say a HUGE word of thanks to all the people who supported us and came to check us out. We hope that you had an amazing time and we look forward to seeing you over Easter to improve those awesome skills you learnt in Summer. In fact why not bring all your mates and your family to come and learn to! We don’t need to tell you all how super surfing is to keep fit and have a wicked time all at once. Check out some of the pics below from season and follow us on Facebook to see shots of you all standing up and riding and to know when we are running specials! Happy surfing and see you in the March school holidays and Easter folks!